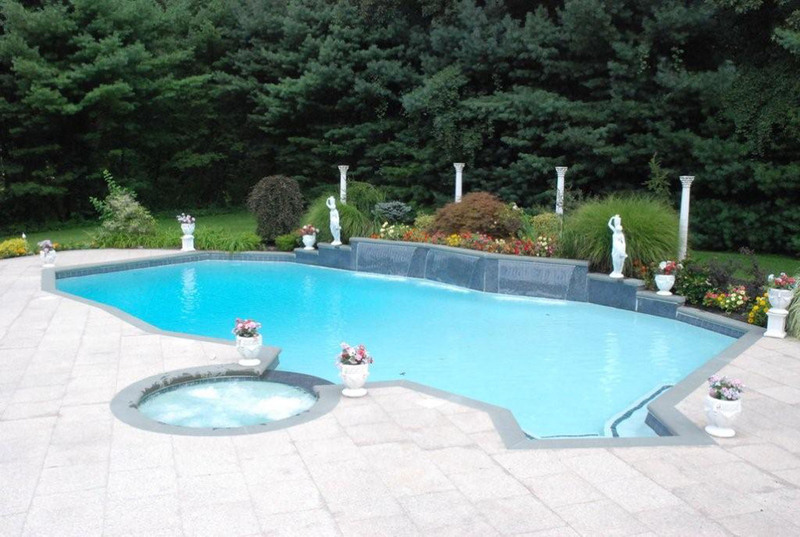 Alcamo Pools is a family-owned Gunite Pool Company since 1969. Our company is based in Suffolk County on Long Island, a midway point between Manhattan, the Hamptons, and Montauk. 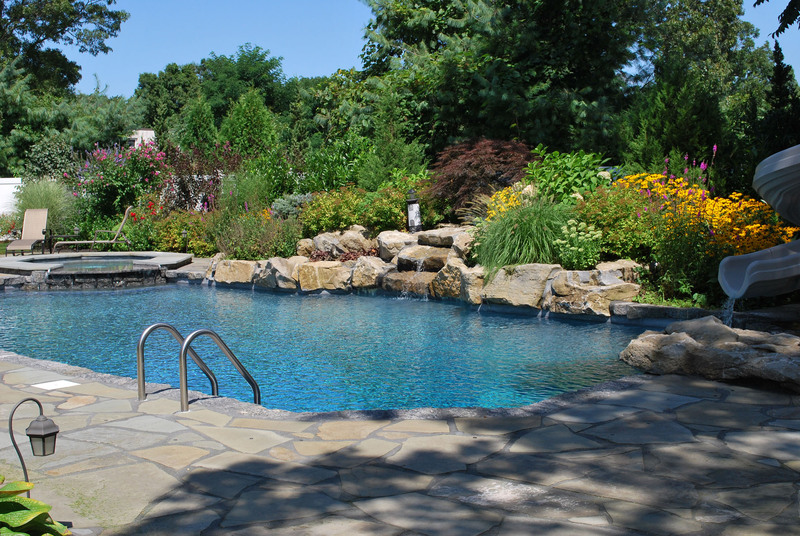 We have been servicing the greater New York area by building in-ground residential and commercial gunite pools, spas, pool houses, backyard kitchens and barbecues, as well as renovating and repairing existing pools. There is always a family member working with the crews, and we do not sub-contract. All of us have been trained under the tutelage of the owner, Philip Arcilesi, a Master Mason from Italy. Our experienced and knowledgeable staff will help, from concept to completion, create the backyard of your dreams. 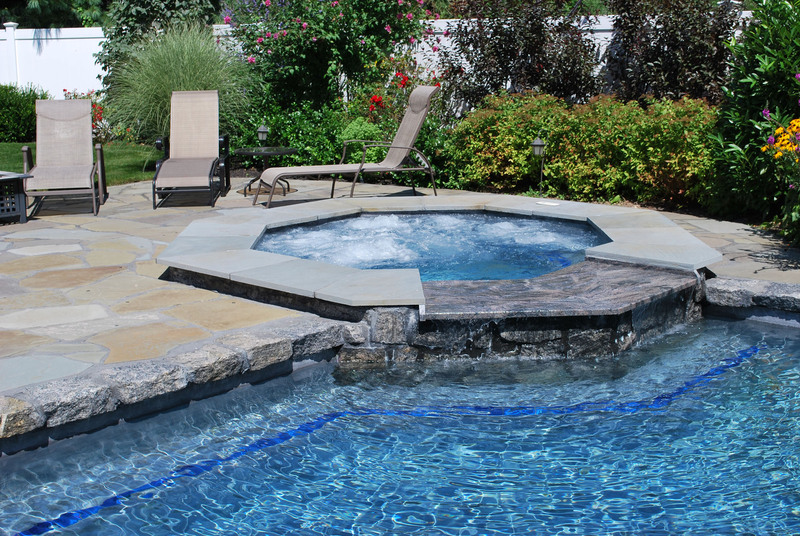 Our mason surrounds your pool and your backyard projects with expert stone work and creative design. It's quite often that Alcamo creates a pool and backyard scenario that exceeds the homeowner's expectation. The family and employees at Alcamo Pools thank you for expressing an interest in our company. Please come in and visit our beautiful showroom featuring three custom gunite pools on display.